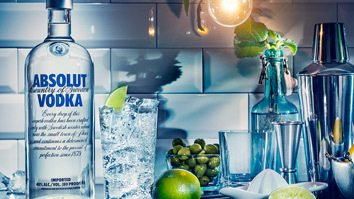 The best drinks start with the best base – Absolut Vodka. From there, drinks can be simple as a Collins, or as advanced as the winning drink from the Absolut Invite competition. They can also be batched as a punch, or even frozen into a slush. The possibilities are endless, but the most important thing is that they are enjoyed with friends and a smile.